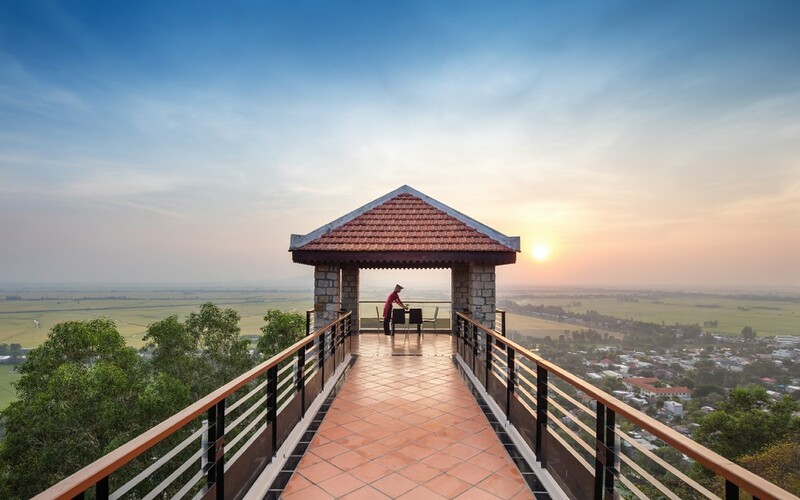 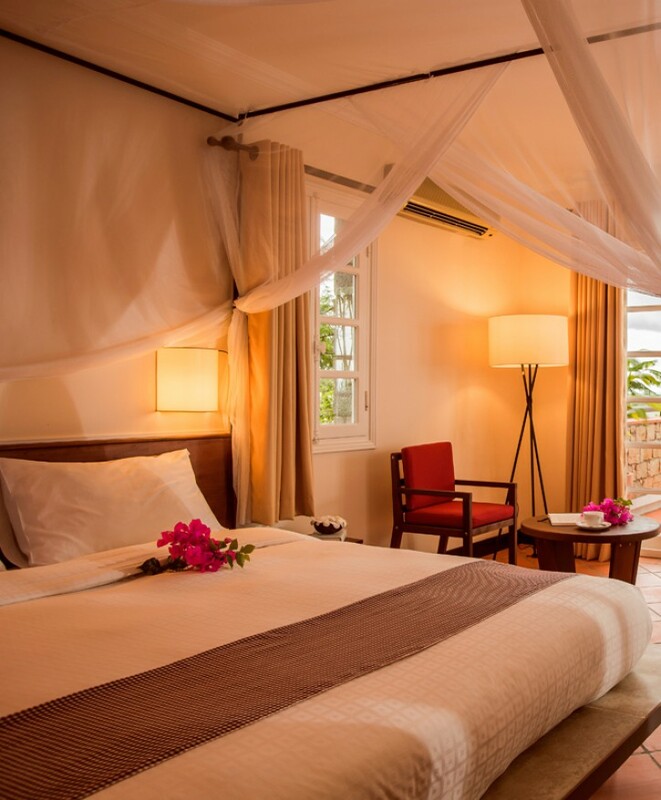 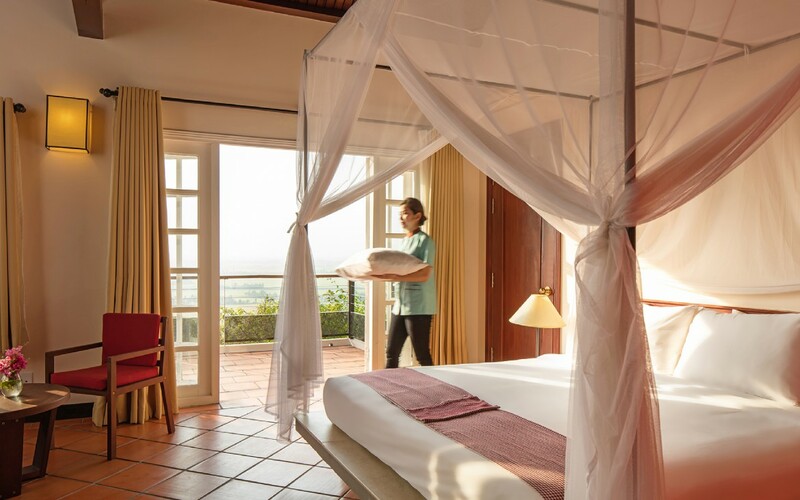 Located on the flank of the granite Nui Sam mountain in the heart of the Mekong Delta, Victoria Nui Sam Lodge enjoys exceptional views over the paddy fields below stretching all the way to Cambodia. 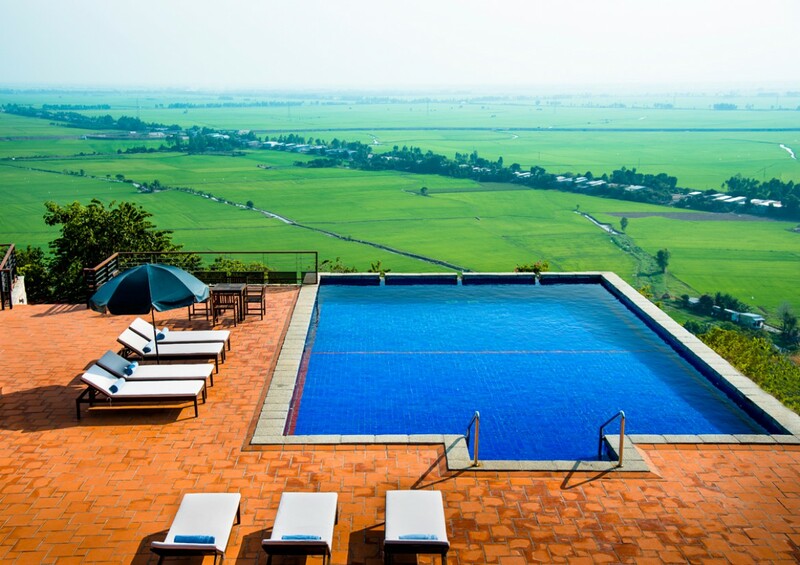 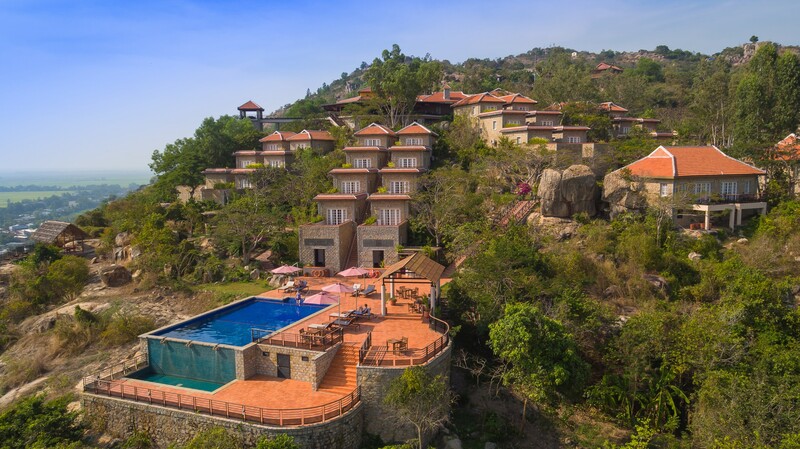 One of the most scenic pools in all of Vietnam, Victoria Nui Sam Lodge’s infinity pool commands unobstructed views over the surrounding valley making it the ideal place for yoga and tai chi or to simply relax. 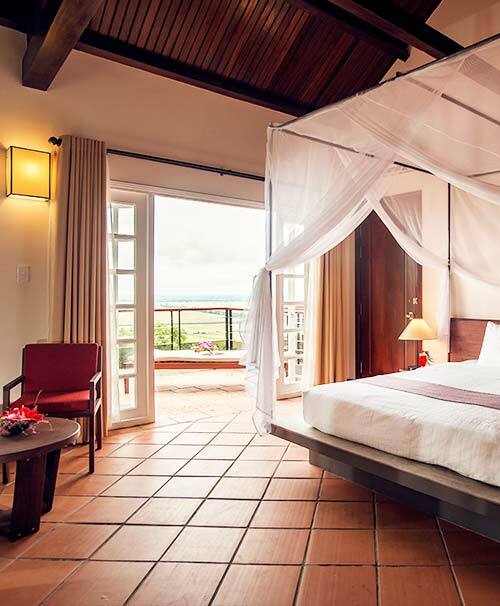 Victoria Nui Sam Lodge has 40 bungalows, all with a private terrace or balcony overlooking the paddy fields, featuring terracotta tiled floors, comfortable, stylish furniture and authentic decorative fabrics. 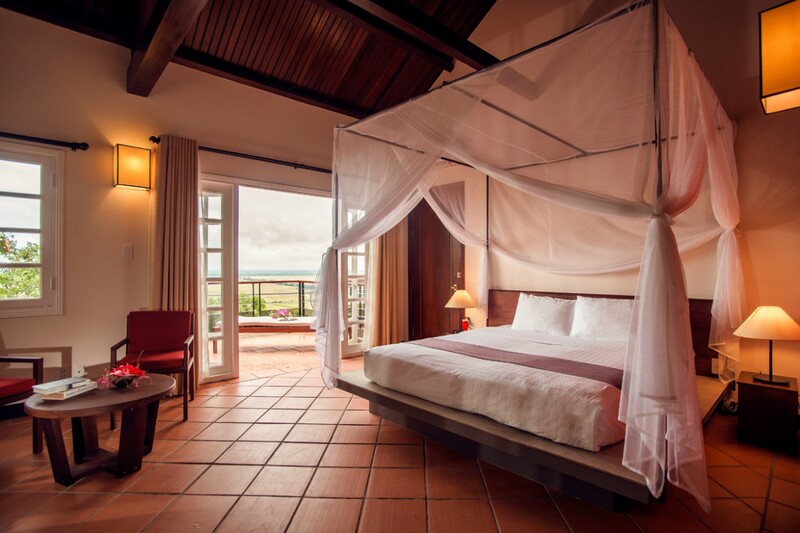 Victoria Nui Sam Lodge’s scenic gazebo features unrivalled 360° views over the verdant plains below, making it perfect for a honeymoon dinner, intimate cocktail party or inspired VIP function. 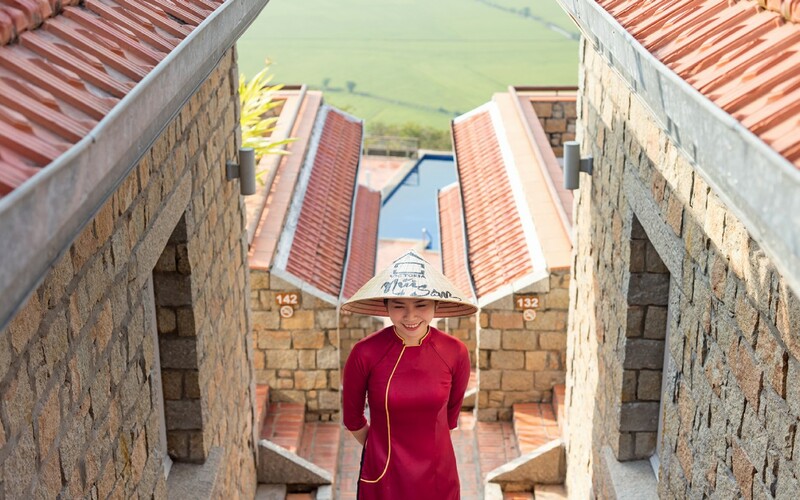 The genuine friendliness and hospitality of the people of the Mekong Delta embodied by the staff at Victoria Nui Sam Lodge makes each stay truly a truly personal experience. 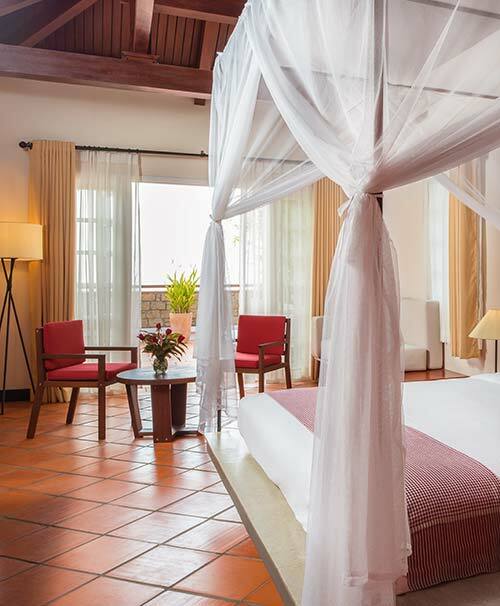 Affordable luxury including a 2-night stay and set dinner for two with expansive views over the scenic paddy fields of the Mekong Delta. 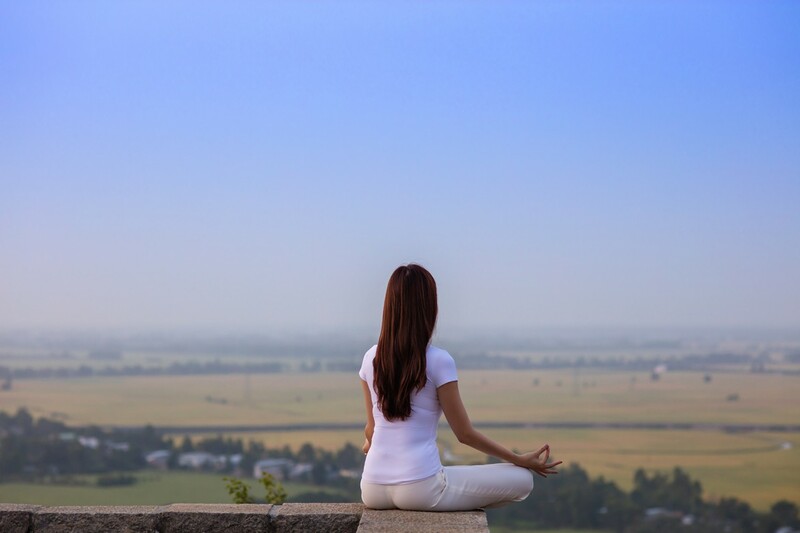 Your healthful 3 day / 2 night stay includes guided yoga sessions, tranquil river tour, vigorous trek on spiritual Nui Sam Mountain, and more!